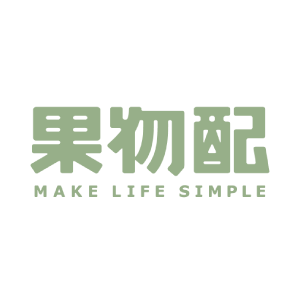 Kaneoh is a B2B Enterprise SaaS Platform for Product Management. We connect Enterprises with each others and enable them to gather, organize and manage in realtime their products at any phases of the product lifecycle. 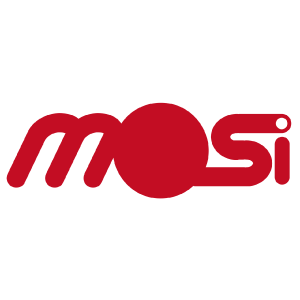 Our mission: To help create successful product launches by accelerating product development, team collaboration and product time to market. 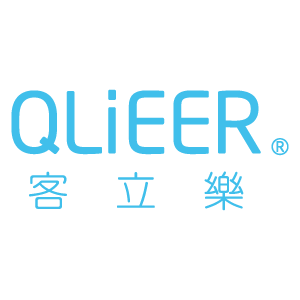 QLiEER is the iPad point-of-sale (POS) system. Our idea is to make things QUICK and CLEAR. With QLiEER, you can monitor your store status, speed up the line and track your sales anytime, anywhare. We work hard to make your business simpiler and easier, so you can have more time enjoy your life! 1.IGcar provides consumers information of garages. 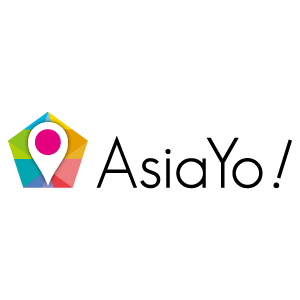 Users can compare all the garages nearby and pick up the favorite one. Users can also make reservation through IGcar and receive coupons after rating. Besides, IGcar builds communities to make better communication between users. 2.IGarage is a software for garage management. It provides functions of CRM, sales statistics, data analyzing, making efficiently management with customers, garage turn rate and bussiness. 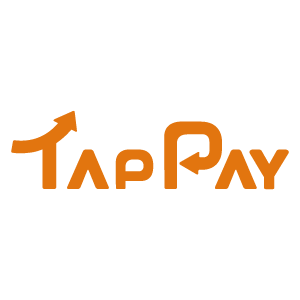 TapPay is an O2O payment technology,enabling your app with payment feature through an easy, hassle-fee SDK. We developed a secure data transfer technology using bluetooth and acoustic modulation technology, or DBST. Unlike NFC, our unique DBST technology is compatible with 95% plus of smartphone and most of the POS system. 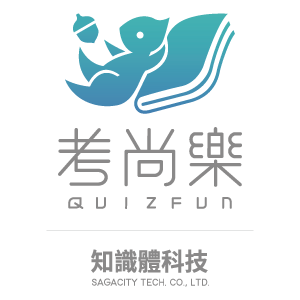 QuizFun is the largest smart quiz platform in Taiwan that allows students and professionals to take quiz for TOEIC, TOEFL, GRE. etc, on app anytime. Users pay monthly subscriptions and pay tutors additionally for difficult questions. Along with a user friendly interface, QuizFun gives users tests at their level and therefore on average users spend over 10 minutes during each session in app. 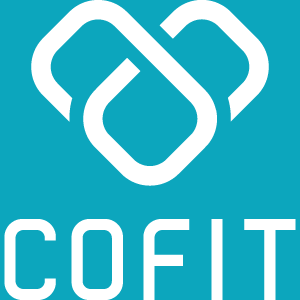 Cofit is a revolution health platform. Connect all things about your health including physical data, health device, dietary and personal dietitian.We will help you lose weight and become healthier. Youtake enables your signages to diplay targeted advertisement and collect viewer behavior data. It's 100% cloud based which means it's free from maintenance and you can receive complete store traffic analytics report. QR Code mobile payment is an inventive O2O service that integrates on-line mart through QR Code technology. It helps consumers to pay and finish the transaction of purchase by scanning the QR Code via mobile phone anywhere. The consumer can pay for the order by using QR Code reader on the mobile phone without needing to download any customized APP. It’s an efficient way for suppliers to sell the product to consumers directly, and the fastest way for purchasers to finish the transaction shortly anywhere. 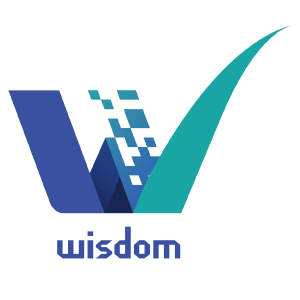 Wisdom offers all-in-one solution of transaction that integrates purchase, channel, merchandise, payment, transportation and technology. Not only for domestic customers, Wisdom also provides global O2O service to overseas customers. 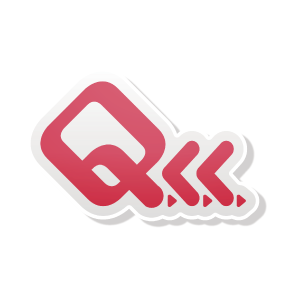 QLL is a company with over 200 educational contents app published experience and exceed 12 million downloads, now we built up QLand platform where you can easily create, save or share your contents slides and also broadcast live your sides to your audiences' device with our QLecture service.  The company is based in TW and funded by JP and TW VCs. Dongsheng International Technology Co., Ltd.
You teach machine how to brew the coffee, then the machine brews the coffee just like you do. This is a automatic pour-over coffee system, you don't need coffee master at the coffee shop any more. 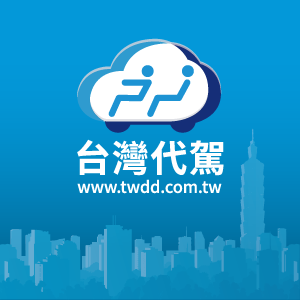 We provide the first designated driver service in Taiwan. 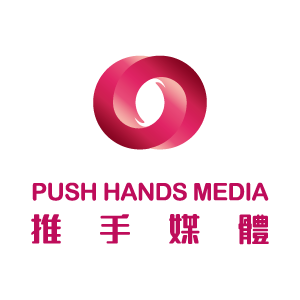 Our goal is to become the leading brand in Taiwan for designated driver service, to create a new industry of ten billion scale; the new industry will provide more than one hundred thousand jobs, and also reduce drunk driving accident tragedy. 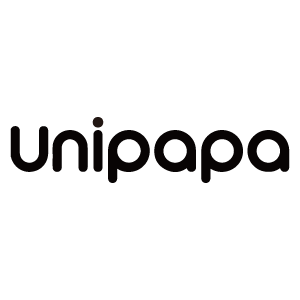 Unipapa is an E-commerce platform and general agency with design capbility. We assist manufacturers to start enterprise transformation via redesign their products and build up their own brands. We also invite designers to join our business and sell those awesome products to the global. Fruitpay offers weekly fruit boxes via a subscription model. We not only solve the problem of buying fresh and healthy fruits, also reduce the potential occurrence of bad fruit. The fruit is sent directly from the farm instead of a wholesaler. The weekly fruit boxes service only needs about 1-2 days from farm to customer. 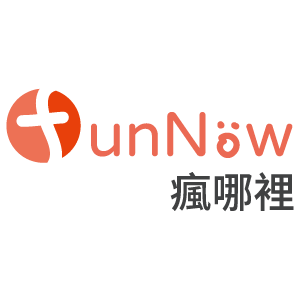 FunNow is the simplest way for people to discover, book, and enjoy any fun activities based on their interests, location and occasion, anytime and anywhere, instantly. 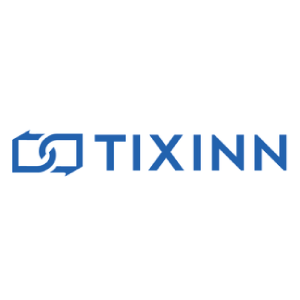 TIXINN is an online platform which allows users to buy and sell tickets to all sorts of events in Taiwan. TIXINN acts as an intermediary between users who have tickets to an event that they won't be able to attend and those users interested in buying them. Airpopo is an smart airport ride-share limousine shuttle system. Travelers are able to enjoy door to door service while paying extremely low rates. 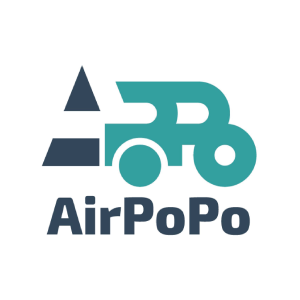 Airpopo will help travelers save 75% of the transportation cost and save 33% of the transit time. We provide a solution that can assist any hotels with RFID doors effortlessly upgrade to smart hotels. 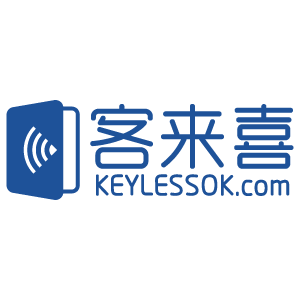 Our solution can easily, quickly and affordably upgrade RFID doors to Bluetooth enable door-locks without changing any hardware (door-lock) nor involving to hotel’s existing system. 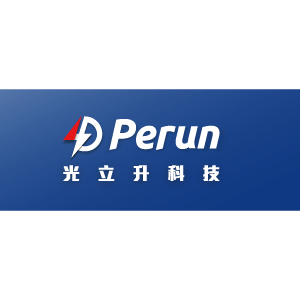 Perun Tech presents true Bluetooth external TPMS, which use BLE to transmit throughout the whole process, and allows you to monitor tire condition with your smartphone. We are special because: 1. You can easily install and maintain the sensor without any tools, saving your money and time. 2. No extra room for monitor or transceiver required. Just download official APP and simply start monitoring your tire condition with your smartphone. 3. Flexible modes: you can switch easily between fore-ground mode, background mode, and super background mode. Our unique push notification feature will alarm you under super background mode even when you are not watching the phone, which allows you to focus on safe driving without any interruption. 4. Multiple smart design: exclusive anti-theft system, smart power saving and more. 5. High Quality: Meet the standards of IP 67 and SAE J2657. We are turning cooking into to a happy process by inventing the world first true wireless smart meat thermometer :MEATER. 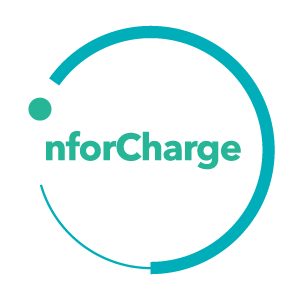 InforCharge Co., Ltd is the first company in Asia to provide wireless charger and mobile application integration service (O2O) for the service industry including cafes, restaurants, hotels, airports and shopping malls to establish a point of difference amongst their competitors. We are dedicated to the development of the establishment of the service positions also the improvement of wireless charging market. Aeroprobing Inc. is a leading producer of racing drone control systems in Taiwan. Our mission is to provide the best equipments to the popular aerial first person view (FPV) sports pilots and hosting of FPV events. Kidoo Smart Thermometer is a continuous body temperature monitoring smart thermometer patch. 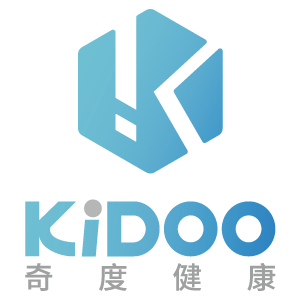 With Kidoo, parents don't have to worry about their baby spiking fever at night anymore. Children usually develop a fe-ver repeatedly when they get sick, the problem that worries parents a lot. Fortunately, Kidoo Smart Thermometer Patch can help parents keep track of baby’ body temperature and alert them of a spiking fever. UNICORN is a stylish lifestyle brand which provide high quality men’s skincare products with tasteful design. 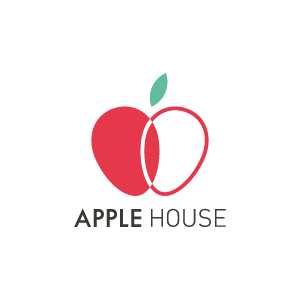 Apple House App is a user equipment and a system of real estate self-selling. 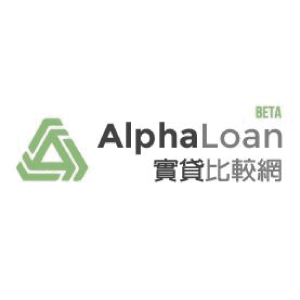 Accordingly, The App may provide a safe, simple, quick, and cheap self-selling/ self-buying transaction platform of the real estate. 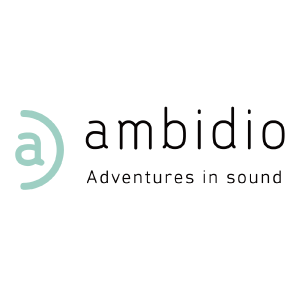 Ambidio brings a high quality, immersive sound experience to companies and consumers alike, using only software. Treating the brain as a decoder, Ambidio’s technology creates a continuous sound field with a sense of depth and dimension to be utilized through any device with stereo speakers. 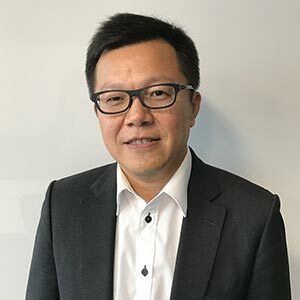 Kuan Hsu is the General Partner of KK Fund, leveraging his expertise in the TMT sector, consulting background, finance expertise and his investment experience. 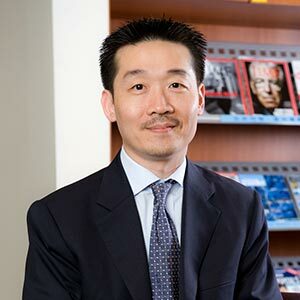 Kuan started his career in management consulting with McKinsey & Co. in the US, then focused on supply chain management in the US and China while at Solectron, an Electronics Manufacturing Services provider. 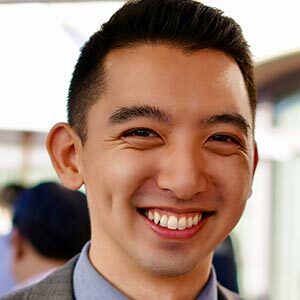 Ron Yin had 5 years’ experience in TSP of Portal / Commerce Server/CMS and 8 years rich partners engagement and recruitment experience as PSE in Microsoft . Microsoft are building the intelligent cloud and Azure are moving faster than ever and are seeing more success than ever by helping our customers transfer their business with cloud . With Microsoft Azure, startups can have a gallery of open source options. Code in Ruby, Python, Java, PHP, and Node.js. Build on Windows, iOS, Linux, and more. 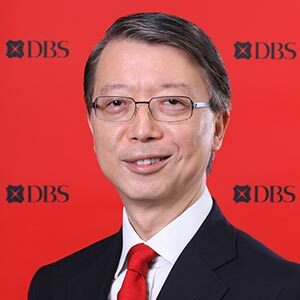 He is also an experienced business manager who specializes in enterprise management, strategic planning, product marketing, internal and external communication and integration of diversified technology application methods, with keen observation of the market and strong execution to implement the company vision and strategy. Mr. Fang achieved Media EMBA from Tsinghua University and Bachelor degree from Beijing Institute of Technology. 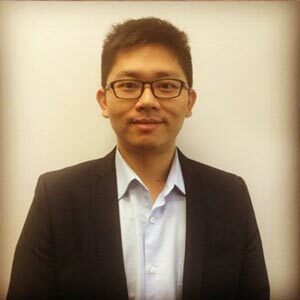 He has been a website editor & branding director when he joined Cyzone in 2007.Since 2012, He transferred to be in charge of Cyzone Angel Fund & Demo China program. 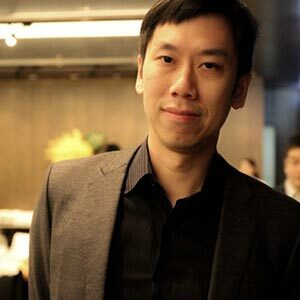 Mr. Fang has ten years working experience in entrepreneurship and investment field. His investment mainly focuses on TMT industry. 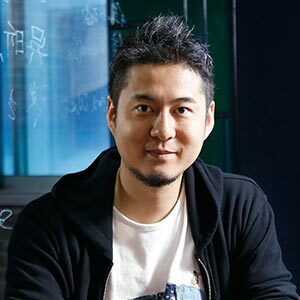 He has successfully invested over thirty companies, such as Suzhou dreamer, Insta360, Gifttalk, Easy flower, Huodong xing, EasyTransfer, Dongpingzaixian. 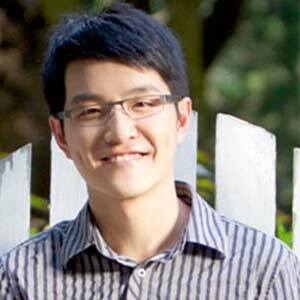 Ryan Kuo is a venture capitalist in Taiwan, he focus on China and Taiwan TMT investment. Ryan was also an entrepreneur. He started up an IC design company in 1993 and created several worldwide no. 1 market share IC products. 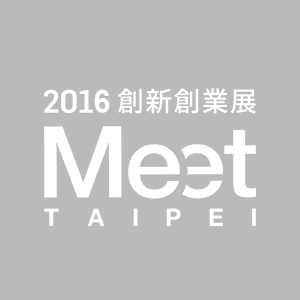 Ryan is the consultant of meet-startup of business next media group and AAMA cradle plan for Taiwan young entrepreneurs. Gerald is an Investment Director at Intel Capital, Intel’s strategic and M&A organization. Intel Capital backs innovative startups targeting computing and smart devices, cloud, datacenter, security, the Internet of Things, wearable and robotic technologies and semiconductor manufacturing globally. What sets Intel Capital apart is a collection of differentiating factors that enhance our relationships with entrepreneurs. Gerald is a seasoned venture investor with experiences serving in multiple venture companies, public companies and start-ups. 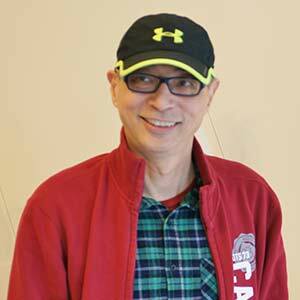 Gerald holds an MBA degree from National Cheng-Chi University and a BSEE from National Sun-Yat-Sen University. 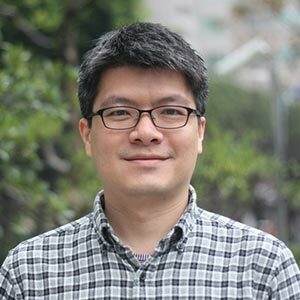 Jeffrey handles operations at Taiwan Startup Stadium (TSS) which is tasked to develop Taiwan tech startups into global companies. 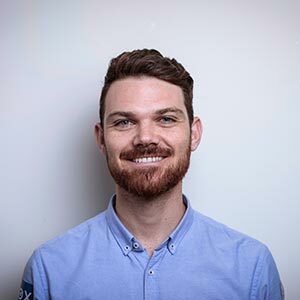 Jeffrey spent 10 years as a legal professional, both law firm and in-house, and wandered into the startup world with the founding of Entrepreneurs Society of Taiwan (EST), an English-first international entrepreneurs community, in January 2011. 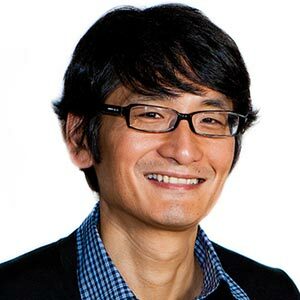 He tried his hands on his own legal startup as well as led a local team as country manager for a Korean enterprise SaaS startup prior to joining TSS. He is also a on-and-off blogger on various startup-related topics. 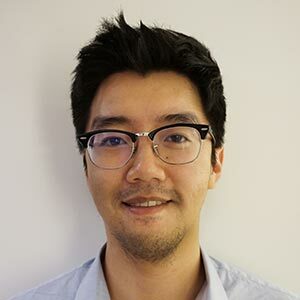 Jeffrey was born and raised in Malaysia and spent an extended time in New Zealand before transitioning to Taiwan. 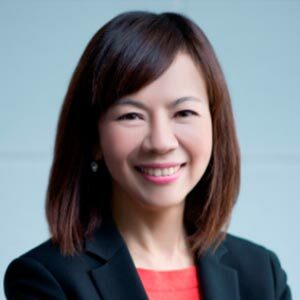 TP Lin is an Associate of AppWorks Ventures, the largest startup accelerator in Asia and also a venture capital. 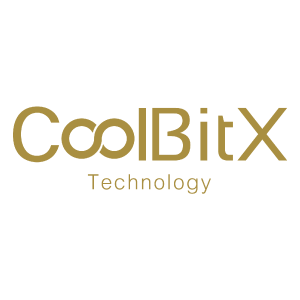 He is responsible for hardware related projects including investment and accelerator. 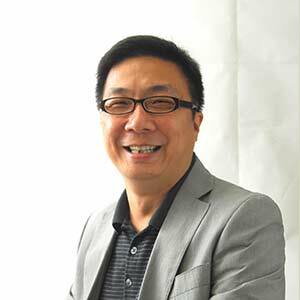 Before joining AppWorks, he was an early member of Lextar, an LED manufacture company. He experienced in product development, RD manager and PM, and witnessed the company from established to IPO. 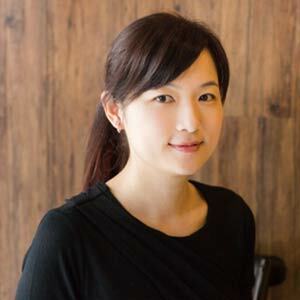 Chia hung is Investment Manager of Enspire Capital. Enspire Capital invest in creative ideas and talented early stage teams, focus in early stage technology companies in the area of Telecommunication, Media and Technology (TMT), Mobile, Cloud, SaaS and IoT. We bring deep sector expertise, operational excellence, Asia insight and network to our portfolio companies, enabling them to become leaders of tomorrow.